Can you circle find the target phonics sound? 15 pages. 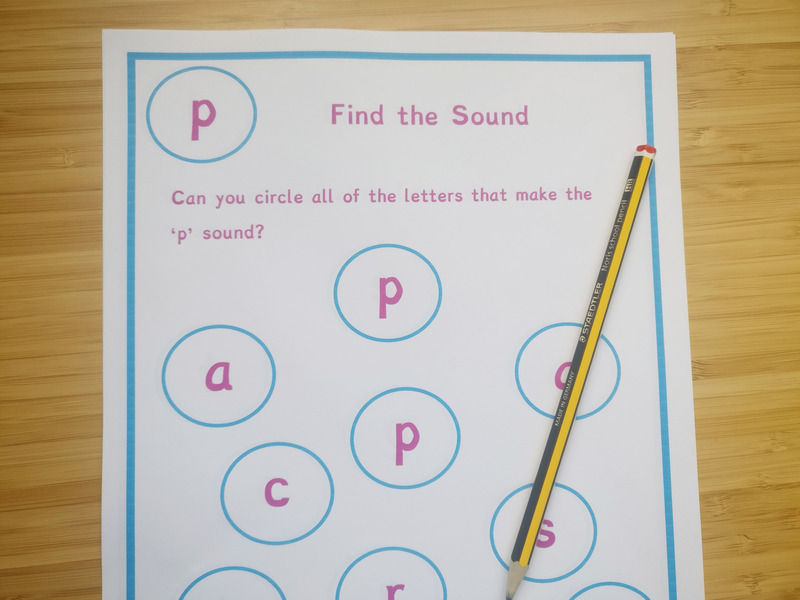 Our Alphabet Find the Sound Activities cover simple letter sounds.They cover phase 2 of letters and sounds. 15 pages of Alphabet Find the Sound Activities, covering simple letter sounds. 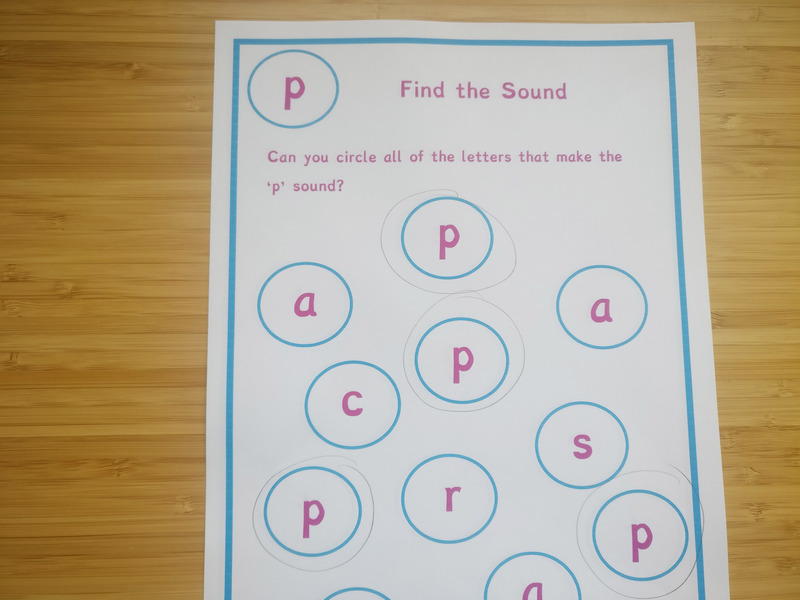 Alphabet Find the Sound Activities are great to help simple letter sound recognition! Great to use at the start of a lesson.